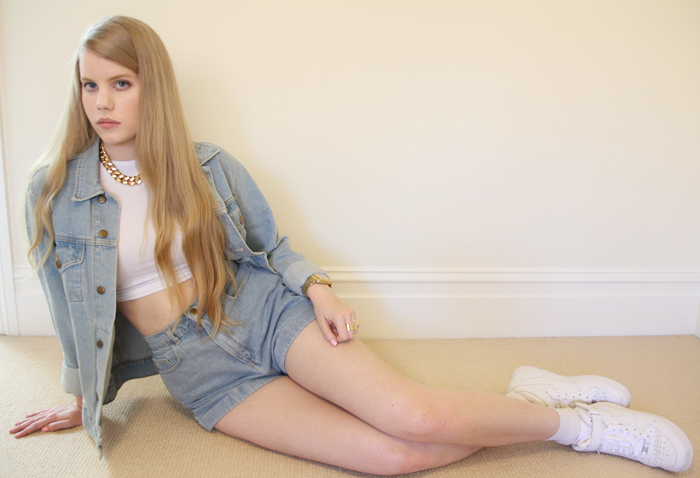 American Apparel denim jacket and shorts, Nike Air Force One sneakers, H&M gold chain necklace, Adidas Originals watch, rings from eBay. 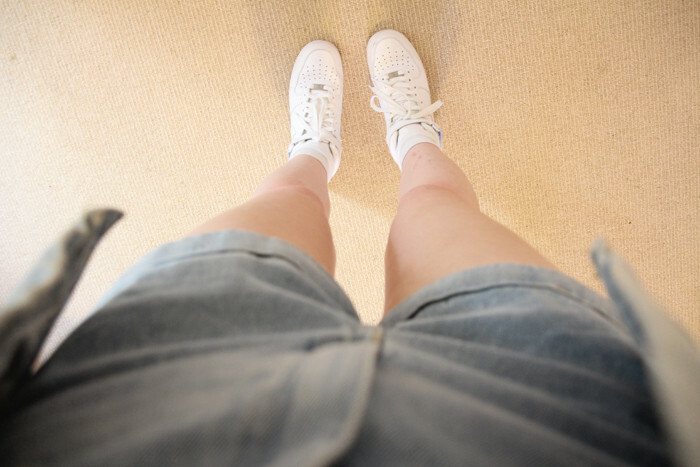 Oh my god Sofie actually made a new outfit post… She must be on a break from school. Seriously though, I’ve been so excited for this mid-semester break because I still have a TON of things I want to do and new posts and videos I want to make (I feel like theres a backlog). Also lately I’ve become even more of a hyper-perfectionist about my blog content, in fact for the first time I recently scrapped a post because it wasn’t up to my standards. Basically, good things take time. So I like to wait til I have the time to make my content the best it can be. OH but I did start my next video yesterday! I’m really excited about it, hopefully I’ll be able to finish it next week and have it uploaded really soon. In other news, The Walking Dead season 3 is over, so now I don’t know what to do with my life. BUT a friend recommended me another amazing zombie series In the Flesh, about cured zombies assimilating back into the living world. Defs check that out if you haven’t. Not sure I have much else to update you guys with… other than that I’ve been buying way too many things for myself lately… sob. I hope you are all doing wonderfully, see you soon! That tone of denim is perfect :DAnd thanks for giving us the title of that series. I still haven't finished The Walking Dead but I'd like to see more zombie stuff in the future! Just darling 🙂 You look so good in denim! 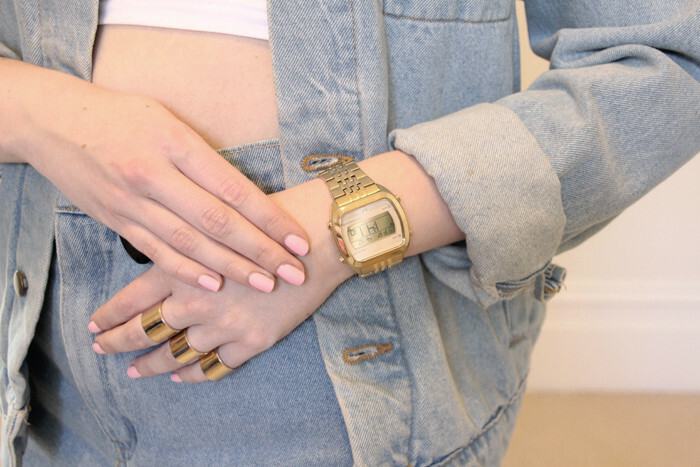 Love denim on denim. and this light wash denim suits your look. Really excited to see upcoming content. It's cool to be perfectionist about your blog, it's like your creative baby, kind of. I can relate, I like spending time making my content exactly as I want. I like making sure that I'm excited about the stuff I'm posting and not just writing for the sake of getting something out there. I've always enjoyed reading your posts, so keep taking your time, yo! You really pull of the whole denim look… nice work! you look like lana del ray!